Taking the teaching of information literacy skills to a new location in order to reach new audiences with a new message. The project targeted students who perhaps had not attended sessions in the library, or were not frequent library users. 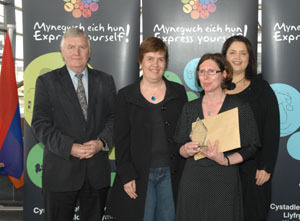 Aberystwyth University won the Higher Education category.